Posted June 17, 2016 by Jen & filed under Garden. Next Monday (June 20th, also the first day of summer) marks the start of the ninth annual National Pollinator Week. Originating in the US, National Pollinators Week has spread around the globe to become a worldwide initiative aimed at protecting our pollinators. Why? The UN’s Intergovernmental Panel for Biodiversity Ecosystem Services, consisting of 77 experts from around the world, warns that more than 40 percent of invertebrate pollinators (i.e. bees, butterflies, etc.) and 16 percent of vertebrate pollinators are at risk of extinction. Some people may think, “Okay, so what if a couple types of bugs and bats die out? Who cares? It doesn’t affect me or my life.” Well, in actuality, it does affect everyone’s lives. Pollinators are keystone species in our ecosystem. We are so heavily dependent on them that, if they were removed, it would result in drastic and potentially catastrophic consequences. A pollinator-less world could mean a future with coffee-less mornings. More than 75 percent of the world’s food crops rely on pollination by insects and other pollinators to ensure full harvests and healthy plants. Substantial losses in yields of these fruits and vegetables, some of which are important sources of vitamins and minerals, could lead to increased global rates of malnutrition. What kinds of crops are affected? Chocolate, coffee, apples, squash, strawberries, avocados. Just to name a few. From a more economic perspective, between US$235 billion and US$577 billion worth of annual global food production relies on direct contributions by pollinators. 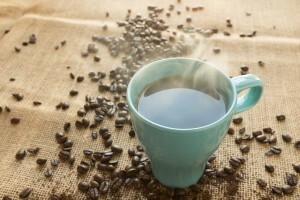 But it isn’t just food crops that are at risk. Without pollinators, we could potentially be saying goodbye to cotton, canola oil, and certain medicines. To say this is concerning is grossly underestimating the severity of the problem. 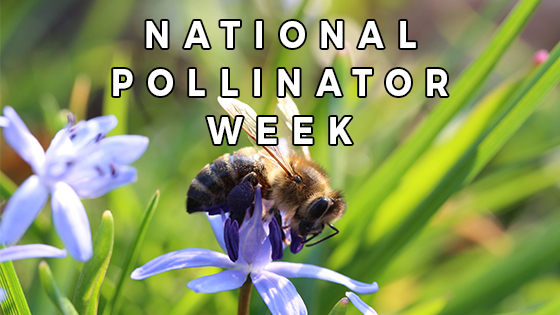 The purpose of National Pollinator Week is two-fold: promote education and inspire action. Spread the word. Become an pollinator ambassador and tell everyone about it. The more people know about a problem, the more people are willing to do something about it. Reduce your impact. Climate change and pollution are big factors affecting the lives of all living creatures in our world. Living more green by driving less, walking/biking more can help. Also, limit or eliminate use of pesticides. Plant a garden. Growing a pollinator-friendly garden filled with native flowering plants and pollinator favourites can supply pollinators with nectar and pollen. 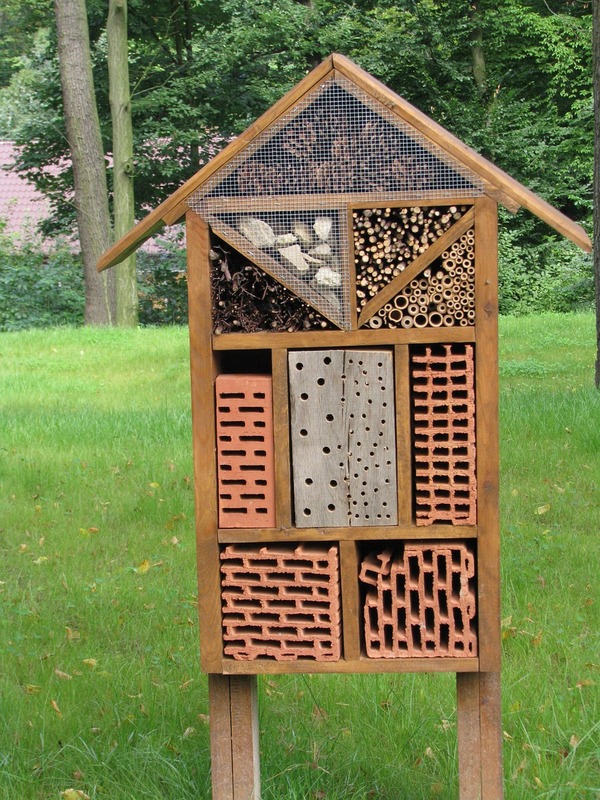 Building bee condo can provide a safe home for bees to live. 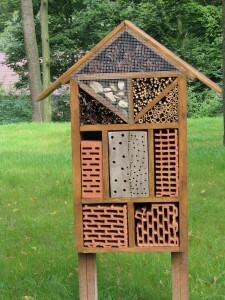 Build a bee condo. As urbanization spreads, it is becoming increasingly difficult for creatures to find suitable homes. Providing homes for wild bees will bring more bees to your garden and give them a safe place to make more bees!